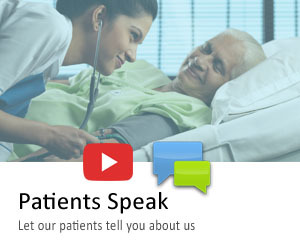 Why Apollo Health Check ? 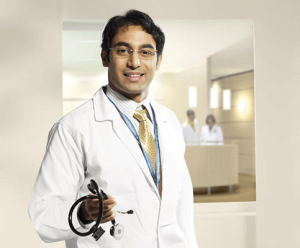 The Apollo Health Check offers you following comprehensive packages especially designed to suit your individual needs. It not only assesses your present health status, but also screens you for any risk factors and thus helps you to take valuable steps to prevent or cure any future major illness. Hence, Apollo Health check includes clinical assessment and specialized consultation with a complementary nutritious brunch / lunch and a comprehensive medical summary card at your doorstep.